Download iPhone 6 iOS Application UI Kit Free PSD. 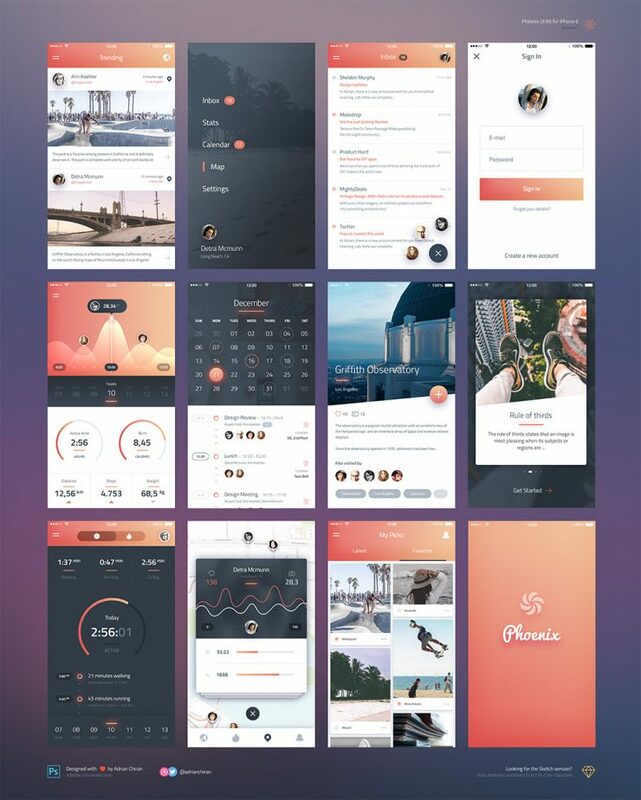 A free iOS UI kit containing 12 beautifully designed screens for your upcoming mobile app project. This iPhone 6 iOS Application UI Kit Free PSD will help you create amazing designs quickly. PSD Freebie contain mobile app screens like Login, News Feed, Inbox, Stats, Calendar etc. Hope you like it. Enjoy!